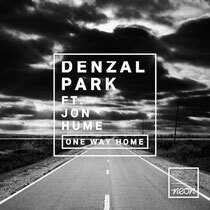 Australian duo Denzal Park continue to show their production skills with their latest track, ‘One Way Home’. Jon Hume (of Evermore fame) lends his vocal talents to the pair's new single, which was premiered on 9 May on Pete Tong's Essential Mix as the week's Essential Selection. Hume's hooks meet with Denzal Park's signature progressive house sound, giving the track a promising display of possibly good things to come from the duo from Down Under. 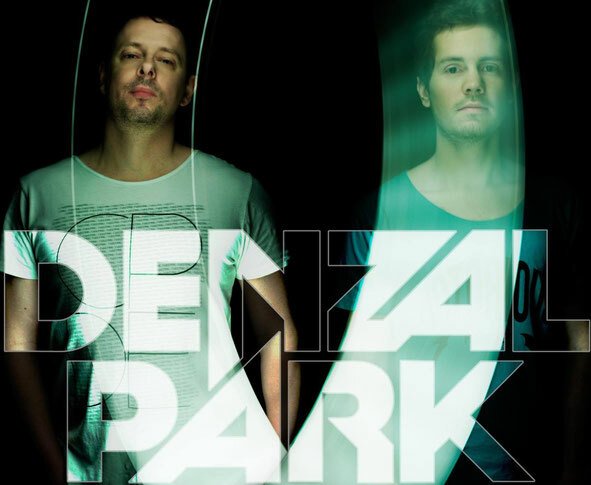 Combining their production skills through a mutual affinity for electronic music, Denzal Park aka Kam Denny and Paul Zala, have carved their initials deep into the dancefloors and DJ-booths of their homeland's biggest nightclubs, darkest dance-halls and festival fields, delivering their concoction of melodies and rhythms to thousands of clubbers. They kicked off their partnership five years ago with the Beatport #1 'Finally 2008', and proceeded to remix for names such as Dirty South, Avicii, Martin Solveig, Edx, Cicada, Full Intention and Pnau. Their original tracks 'Amarok', 'Nammos', 'Militia', 'Filterfreak', 'Ascension' and 'I'm A Drum Machine' have gained them support from Swedish House Mafia, Tiesto, Pete Tong, Fedde Le Grand, David Guetta and Laidback Luke. The duo have also written and produced two platinum-selling singles and received Australia's highest musical accolade, picking up an APRA award for Dance Work Of The Year. Check ‘One Way Home’ below, it’s out now on Neon Records.